Disclaimer: This article represents views of the author and is not meant to be investment advice of any kind. Please do your own due diligence on the projects that the author is discussing and feel free to dispute points discussed in any part of this article. Whether you are a day trader or an investor, seeing your coin get delisted is often heartbreaking and depending on when you're reading this -- it might have been too late to sell. Before you know it, you are stuck holding onto a coin that you may not have FOMO'd into without doing the fundamental research. Is It Worth HODL-ing Still? Most of the time -- No. This is where the diligent investor looks at WHY the coin is being delisted and you will come to a conclusion very quickly to see if you still want to hold onto this coin. There will always be specific cases where you could continue to hold the coin, but know that you are taking a huge risk as there will not be nearly as much demand as there was prior to the delisting of the coin. "It takes years to build character and respect, but only seconds to destroy it." This was unfortunate, but let's try to determine why these coins have been delisted. If you are doing this research now -- then it is obviously too late. If you were a diligent investor -- there could be a chance that there is an opportunity to buy these coins at a huge discount. Let's see what we find. If anyone ran fundamentals on this coin -- you can see why they have been delisted. 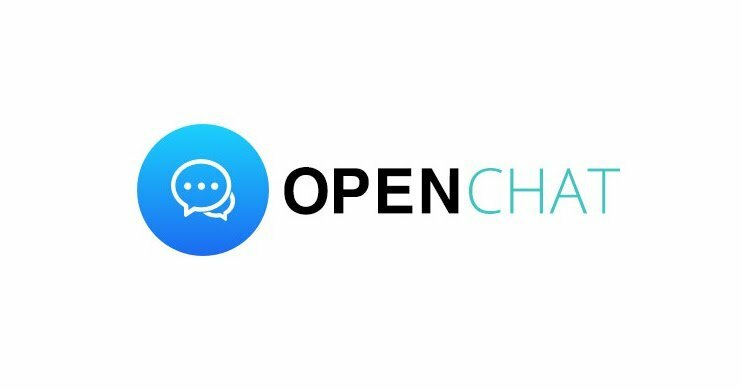 Chatcoin is the native token for Beechat, which is an Instant messenger application based on the QTUM Blockchain. This is great, but if this company was to compete on the competitive landscape of instant messaging there would be giants like Facebook, Kakao, Telegram, just to name a few that would be on the competitive landscape. 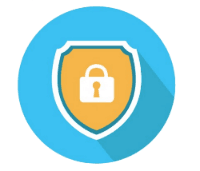 The token usage for this coin is that you would basically use this token to transact within the Beechat app, which makes the utility very limited in terms of being able to transact value. We can also look at the way that they talk about their ICO and their team for further clues. I don't know what to say. This sets an immediate red flag for me. They sold Chatcoin Tokens for $0.082, distributing 400,000,000 CHAT for a total supply of 1,000,000,000 tokens. The rest of the tokens would be sold off in the market for their own purposes. Read my other article about evaluating ICOs if you want to know what is wrong here in full detail. Using generic words to describe themselves and having animated avatars is an immediate turn-off. Where they worked and any form of accountability is not present in addition to this. If something went wrong -- who do we blame? If the CHAT team decided to mint millions of tokens to sell on the exchange, who do we blame? The answer to that is yourselves -- and that should deter you from investing in this coin in the first place. Iconomi is a technical service that allows anyone to invest and manage digital assets. Their platform essentially allows you to invest into baskets of different digital assets, by allowing you to invest with vetted cryptocurrency portfolio managers. ICN tokens are traded on multiple exchanges, and one must look to see why Binance would delist them. Binance has relocated to Malta, and with news that they are opening up a Security Token Exchange, it appears as though there would be a potential conflict if we also consider Iconomi's recent move to become a security token. Since their token lacked true utility aside from being a crowdfunding tool for the Iconomi team to build out their platform, their move to become a security token makes sense. They currently have a buyback program if you decide to not convert your ICN to their new Security Token -- eICN. ICONOMI will honor its commitment to buying back ICN at the rate of .0019 ETH for anyone who does not want to convert their ICN to eICN. Could this be a discount to purchasing a stake in a cryptocurrency indexing company? Or could this be the beginning of the end? Basescore will have the answer after doing further research. This coin was recently delisted and for a good reason. The team stealth mined 90% of these coins and can pump and dump it with ease. This coin was launched in 2014 with a 2 year-old blockchain and one of their hardforks was Monero (XMR) which has been developed with the technology that makes BCN subpar. Monero is a vastly different project from its CryptoNote origins. In the year-and-a-half since we took over as stewards of the Monero project we've added 246000 lines of code (ignoring modifications to external libraries such as unbound, miniupnpc, lmdb, etc.) and modified 13890 existing lines of code. Our focus has been on major improvements to both the protocol and implementation, as well as incremental refactoring and commenting. To give you a stark example of the differences: Bytecoin currently has 13336 comments in its code, and Monero has 36072. CZ made a couple million on listing fees and the team probably made more than that with the pump that BCN had during its initial listing. 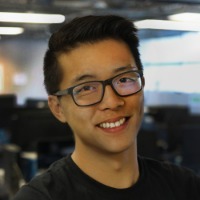 On a side note: this might have a DIRECT correlation to Binance's recent PR move to donate all their listing fees to charity. From an initial look, the coin looks dead. No community, and their target demographic is tiny and their token utility doesn't provide the investor with any sort of return -- not even in a slow linear fashion with utility tokens. They have been delisted from Bittrex before, and being delisted from Binance puts a nail in the coffin. In the cryptocurrency trading space; this coin is dead. In the everchanging Blockchain space, this is just validation that maybe Blockchain isn't the solution for having 'Smartguns'. Only time will tell for when they can release something (anything) to prove themselves worthy of the $246M peak market cap that it touched in December of last year. The 'cryptocurrency ICO project bubble' is finally being met with some accountability from major exchanges. This is a good thing for this space as the capital from these failed and bad projects can be used to help feasible projects to prosper. This is exceptionally interesting as we at Basescore are trying our best to point these projects out before the inevitable delisting happens. Market irrationality is common in this space, and the only way to pull the plug is if exchanges can get on board with protecting their investors from investing in these projects instead of raking in their gargantuan listing fees with hopes that these sketchy, half baked projects can deliver something to justify the rationale for accepting that listing fee. The only losers in this game are the retail investors. Basescore tries to shed some light into this situation by equipping the retail investors with tools that help rationalize their decision making to empower our users in times where bearish markets can completely decimate the funds of an uneducated investor. To summarize, remember to do research on coins before you invest in them. There might be hope in coins with good fundamentals, but without adequate demand, there will not be an opportunity for your utility tokens price to go back up. 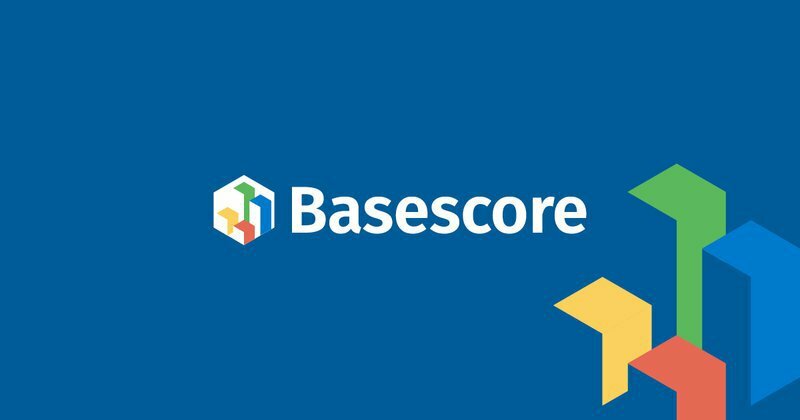 We have built an ICO reviews platform called Basescore to help you stay on top of ICOs and tokens. We do things a little differently; we aggregate ICO review scores and more from the leading ICO critics to give users a singular, weighted Base Score that truly reflects how an ICO actually fares. Call us the "Metacritic of ICOs". We've aggregated over 7,000 ICO reviews under one roof. We're building the world's biggest ICO database to serve investors with truth and transparency, and we're making it happen right before your eyes. Learn more on Basescore today.